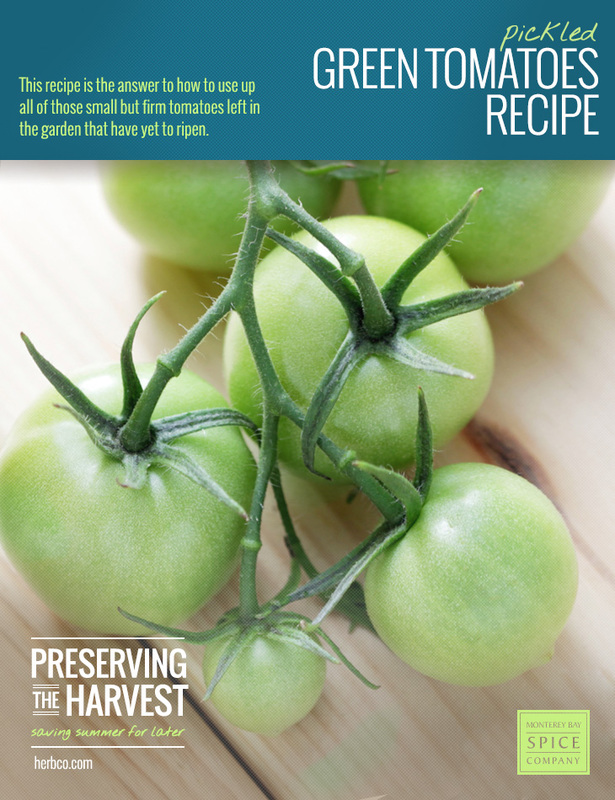 Pack tomatoes into sterile 1-quart mason jars. To each jar add 1 clove garlic, 1 celery stalk and 1 cayenne pepper. Distribute dill and basil equally between jars. Bring the water and the vinegar to the boil in a large pot. Turn off the heat and pour this brine into each jar, leaving ¼-inch space at the top. Screw down lids and process in a hot water bath for 15 minutes. in the archived edition of our Sept 2012 email.